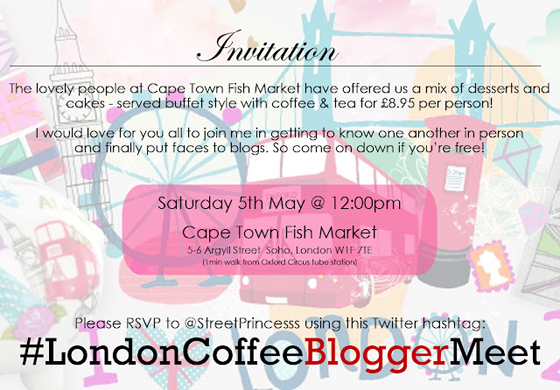 On Saturday I'm attending the #LondonCoffeeBloggerMeet, can't wait to meet new people. If you still would like to come contact @StreePrincesss, so far there is 20 of us attending. If you in London why not join us? You can find more information here. Bah, I'd love to be in London right now. I'm in dreary Lisbon instead, just my luck! oooh I'd love to come but I feel as though I'd embarass myself if I didnt know some certain bloggers! eek! 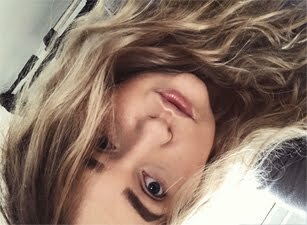 or is that just me being silly? hehe!